Oh, what a difference a turbo makes. On one end of the GM G-body spectrum was the legendary GNX with its searing 4 second 0-60 time and Dearth Vader looks. On the other end of the spectrum was this car. 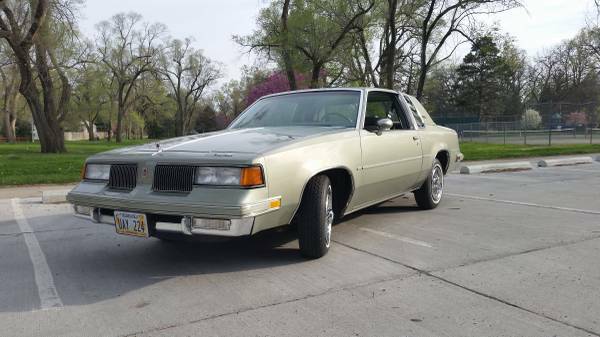 Find this 1987 Oldsmobile Cutlass Supreme for sale in Omaha, NE for $5,500 via craigslist. This post is part of DT's 2016 Birthday Celebration of 100 cars; enjoy the ride! 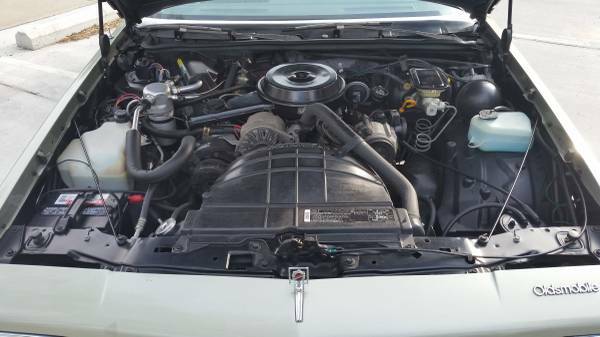 With its naturally aspirated 3.8 liter V-6, expect less than half of the ponies of the GNX under this Olds hood from the same displacement, albeit with a lighter block. You won't be drawing too many stoplight challenges, though. This is more of a retiree's car than a drag strip menace with its wire hubcaps, landau roof and non-threatening paint job. We like this car because it is a time capsule example and very easy on the eyes. The metallic green paint and sealed-beam headlights look great on this car. It is hard to find a car in this kind of nick for the money, let alone one that looks so uniquely nice. 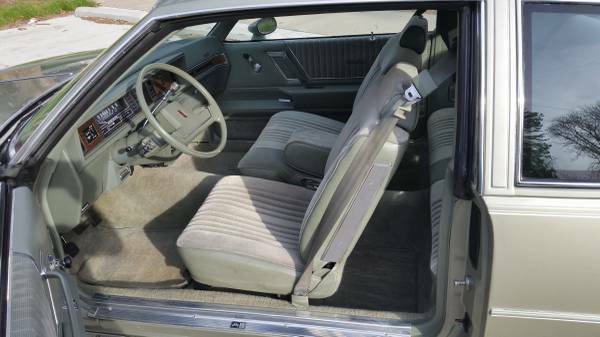 Expect to have a comfortable ride each time you step inside this Olds, too. With its buckets and AC, you should feel like you are driving your grandma's easy chair down the street. 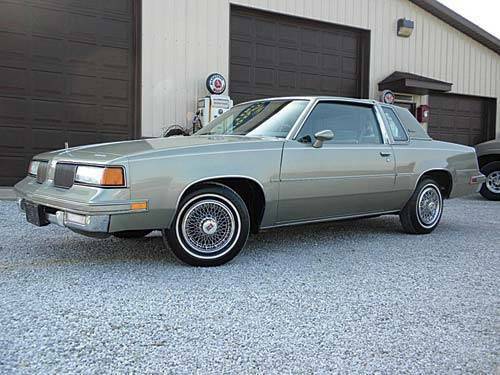 If you have any experience with the G-body, you will know that they don't feel that big and this one should be really tight with its low odometer reading. Another plus is that, while you are stuck in traffic, you can sit back and contemplate how your ride is essentially one turbo and a handful of off-the-rack parts away from a $70,000 GNX. Ever read the Automobile Magazine article from like 1990 where they took one to Poland? I can't find it anywhere but it's awesome.